I am definitely all for non-processed whole foods. But I do love my Natures Path Cereals, Silk Almond Milk, Organic Ketchup, and of course Protein Powder. When I got into using protein powders a couple of years ago I wanted and needed something that was gluten-free, vegan, soy-free, non-gmo, and nothing artificial and unrecognizable. Not only that but I wanted it to taste good and be affordable. I had tried some really cheap rice protein powders in the past and was totally turned off and scared away. But then Plant Fusion came along and I decided to give it a shot. My dad works at the company that owns, makes, and distributes Plant Fusion so he can get it for me whenever I want or need. (I also get some sneak peaks at new flavors 🙂 ). (P.S. 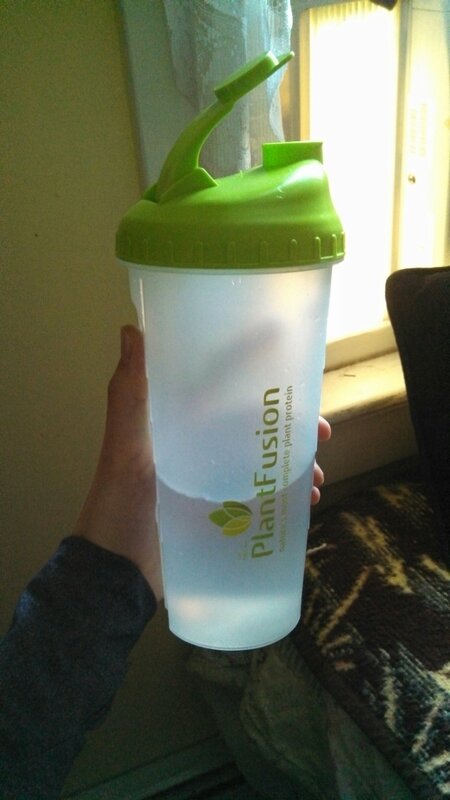 I just found out yesterday that the company actually OWNS Plant Fusion, haha, I thought they just distributed it!). The first flavor I ever tried was the classic Chocolate flavor. and o, it was perfect! 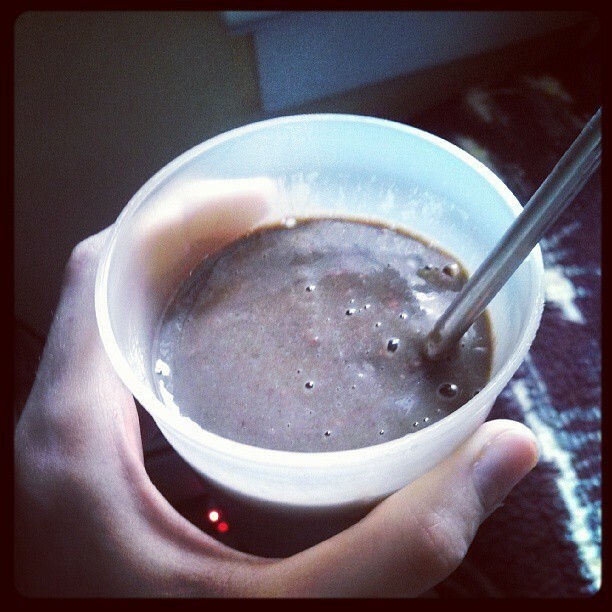 It blended so well into my smoothie, no grit or nasty taste. It tasted like wonderful chocolate heaven. From that point on I could not get enough! From there I branched out and tried the Vanilla Bean (o so good!) and then more recently the Chocolate Raspberry. I still have not tried the new Cookies N’ Creme flavor (yes, still G-Free), but will definitely have to. They also make an Unflavored powder which I guess would be good for enhancing a recipe or something you bake. All are 120 calories a scoop, have 21g of protein, has a full amino acid profile, and a multi-source plant protein combo from Pea, Artichoke, Sprouted Amaranth, and Sprouted Quinoa proteins. 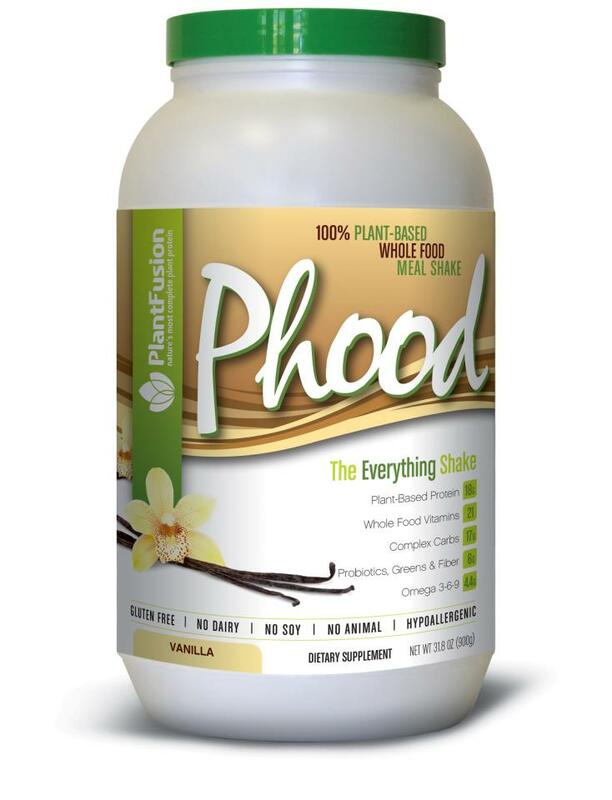 Plant Fusion also recently came out with there new line called Phood, which is a “100% plant-based whole food meal shake that’s more than a meal in every scoop!”. It comes in 2 flavors, Chocolate Caramel and Vanilla. I tried the Chocolate Caramel and it was outstanding (I hope they make this flavor in the regular protein powder soon!). Otherwise and most importantly I use Plant Fusion in my Post-Workout shakes. I know and trust that I am fueling my body for recovery well. 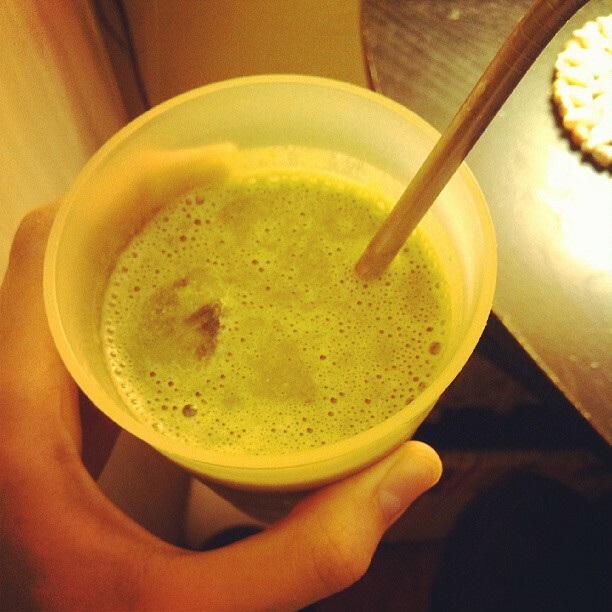 I just blend about 1/2 cup of Almond Milk, 1 small banana, 1 Scoop of Plant Fusion, a massive quantity of Spinach, and some ice. So good, quick, and easy to digest! So, have I convinced you how much I love Plant Fusion yet? Are you jumping out of your seat to try it? Well I will make it easy for you! Just enter my Giveaway and you could win a 1lb Container of Chocolate and 1lb Container of Vanilla Plant Fusion (plus you might get an extra goodie)! I will announce the winner on Tuesday August 13th! Have a great Tuesday! I will see you tomorrow with some fun eats! Protein cookie dough, puddings and smooothies! 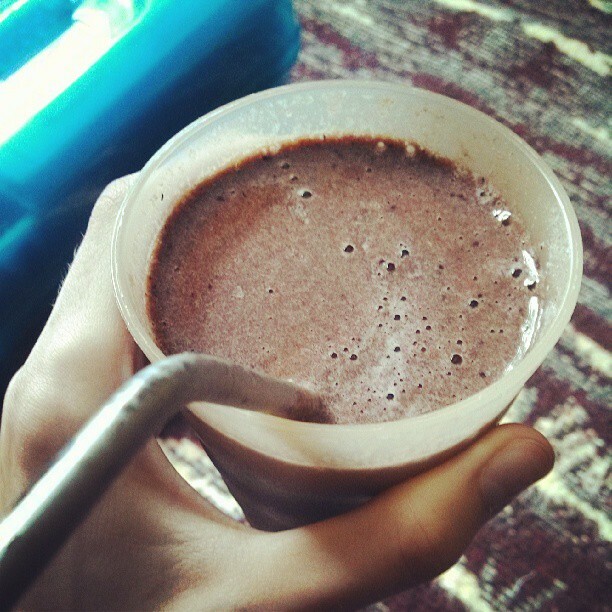 I love to use protein powder to make a smoothis after I lift…or go for a long run. I would live to try Plant Fusion! There are so many typos in that post…yikes! Sorry! I love protein powder in smoothies and ‘puddings’! I like to use protein powder in my healthy pancakes. Add PP with eggs and a banana for an awesome, healthy start to the day! love it in a smoothie! 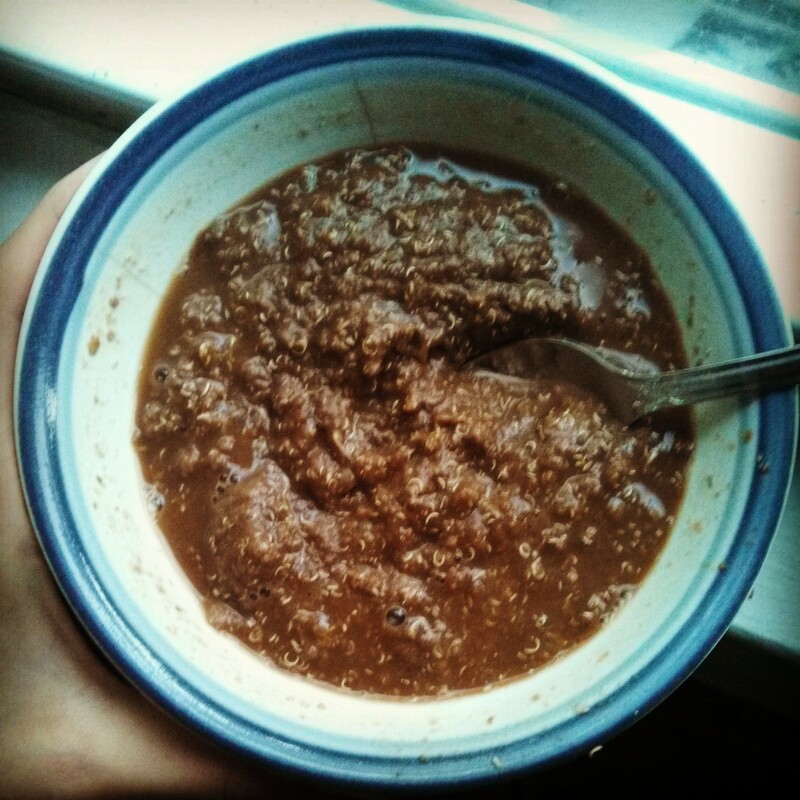 My favorite way to use protein powder is to mix it into a bowl of soy yogurt and granola for breakfast. Love it! My favorite way to use protein powder is in a smoothie! Perfect to refuel after a workout.